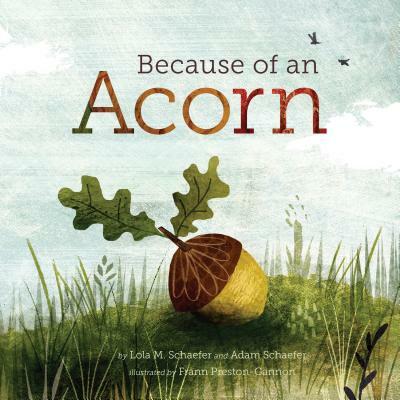 What we read in nonfiction picture books can teach us about ourselves, one another, and the world around us. Whether by learning about an historic figure’s contribution to knowledge or well-being, or in the way we are drawn to take notice of what’s going on outside our window, these books call on us to ask big questions and to listen closely for answers. 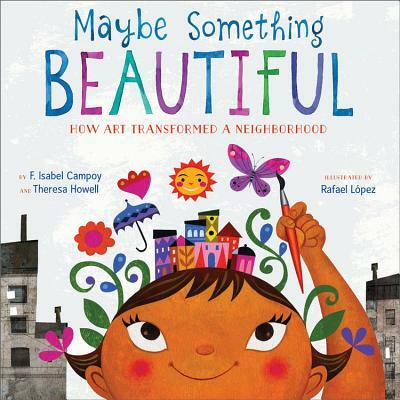 Our nonfiction picture book features this year included Maybe Something Beautiful and The Storyteller, but there were many more we loved throughout 2016. Enjoy our list of the best nonfiction picture books of 2016, and check out our other Best of 2016 book lists posting throughout the week. Ada Rios grew up in a small town in Paraguay built on a landfill. Though she dreamed of playing the violin, no one in her town could afford instruments. And it stayed that way until a music teacher named Favio Chavez arrived. 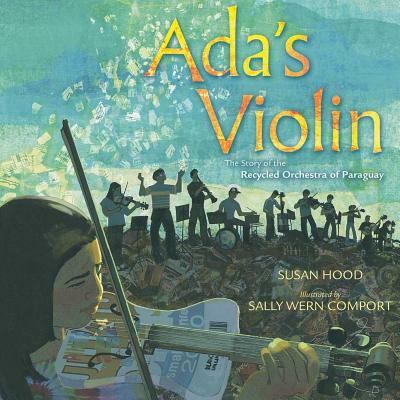 The story of the children who play in the Recycled Orchestra gives readers a message of hope and creativity. 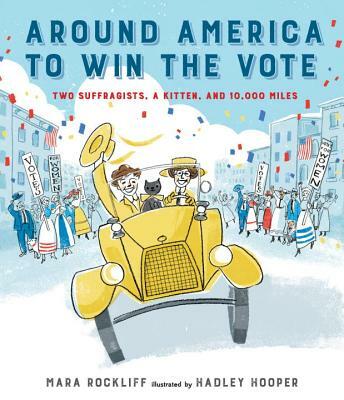 In 1916 Nell Richardson and Alice Burke set out to drive all the way around America in order to help women win the right to vote. The road wasn’t easy, but neither was their mission. And wherever the road took them, they painted the town yellow. Readers will delight in the rollicking text that accompanies their journey and the lengths to which these women went to prove that women could do anything. Sparse text and visually captivating illustrations lead the reader through an ecosystem and the web of connectivity experienced by living things. 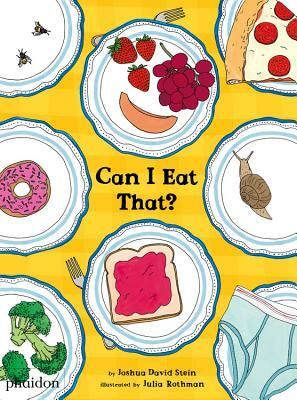 This nonfiction picture book poses silly, insightful, and practical questions about the food we eat on a daily basis. 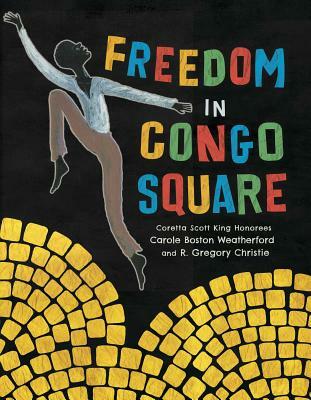 The poetic, inspiring story of slave life in 19th-century New Orleans and the countdown to each Sunday, when slaves set up a market in Congo Square and reveled in a brief, beautiful taste of freedom. 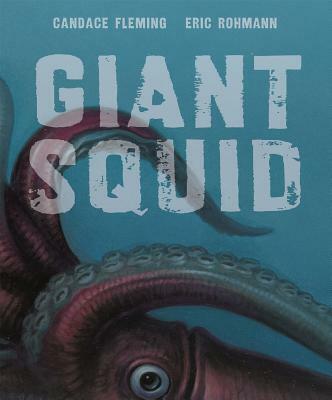 Poetic text draws readers down, down into the depths of the ocean as a giant squid is revealed, first by its tentacles and then by its beak and giant eye. The progression of the story draws out the sense of exploration and discovery as the reader glimpses a creature only a select few have ever seen with their own eyes. 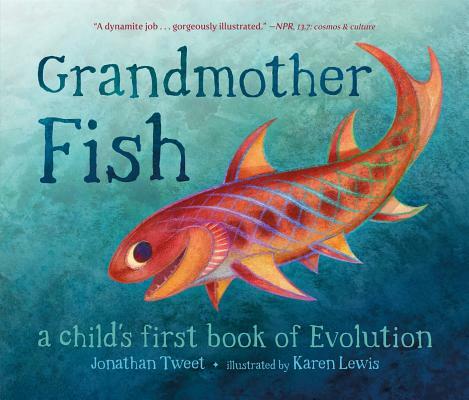 This approachable and well-illustrated story follows the tree of evolution from fish to human, examining progressive species from one to the next and resulting in humans. Along the way each species (fish, reptile, mammal, and ape) is recognized for developing abilities we also possess as humans, such as wiggling, crawling, grabbing, and talking. The ease with which the information is delivered sets this story apart. 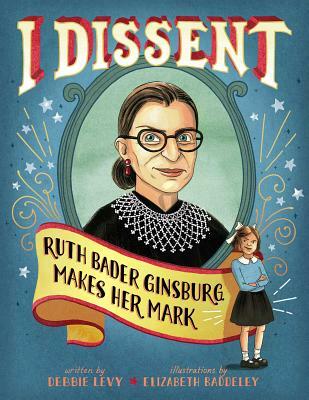 The life of Ruth Bader Ginsburg, the first Jewish woman to serve as a Supreme Court Justice, is illuminated through storytelling that reinforces the persistence, grit, and unwavering loyalty to truth evident through Bader Ginsburg’s life. 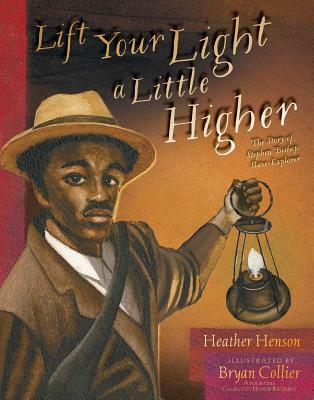 Readers follow world-famous Mammoth Cave explorer and slave Stephen Bishop as he guides them through the world’s largest cave. Learn about a forgotten leader and the resilience of humanity. Collage and photo work provide a sense of depth and texture to this story about an underdog toy that quickly became a cultural phenomenon. Art reunites a community as members from all neighborhoods, all careers, all circumstances, come together to make something beautiful together under the direction of a local artist. Explore all the wonders of Maybe Something Beautiful, our September 2016 feature book. No more messy pancakes! 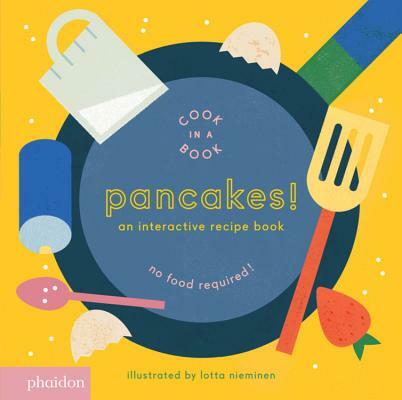 Children can pour sugar, mix eggs, and flip pancakes, all within the span of a book. Pancakes! is an interactive recipe book that’s fun for all ages. They’re weird. They’re wacky. And they’re very very pink. 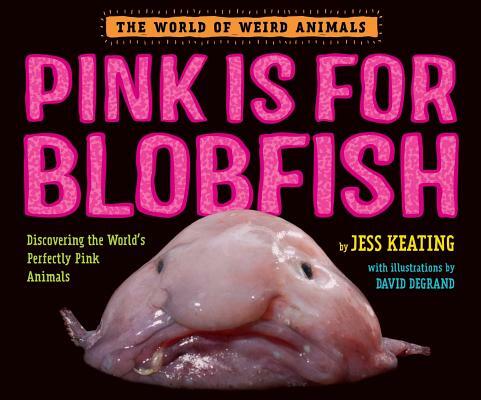 Turns out pink can be more kooky and fierce and dangerous and poisonous than we ever thought before. When the boy who would become Peter first came into Ezra’s life so very long ago, he became a face Ezra could not forget. 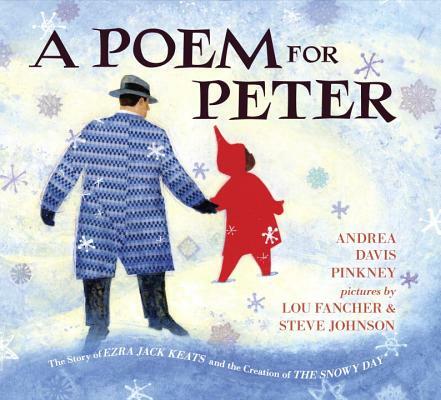 And through enrapturing poetic text, Pinkney shares the history of the first mainstream book to ever feature an African American child, and reveals the deep connection between Peter and the man—who was once a boy like him—who created his story. 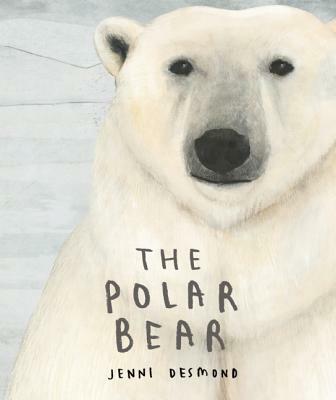 A gorgeously illustrated picture book about the polar bear. We learn about the bear’s habitats, food, and more as Desmond sheds a light on an endangered animal. 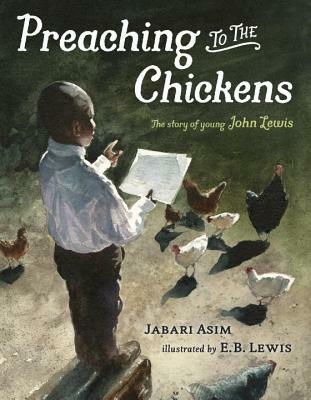 The dreams and spirit of civil rights legend John Lewis are illuminated in this depiction of his earliest public speaking engagement: wrangling his family’s flock of chickens. 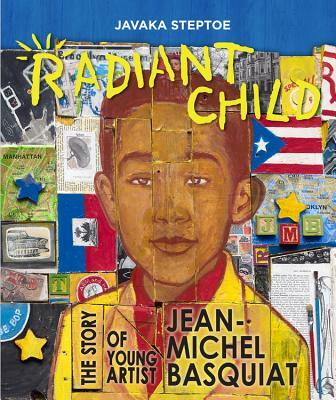 A celebration of an artist who was bold and dazzling and outside-the-lines, by a picture book creator working the same way. A tender approach to a tough life. 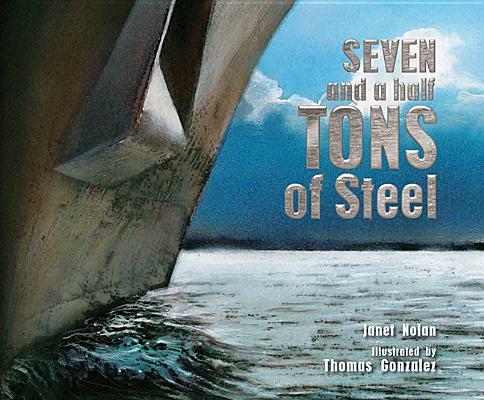 Following the events of September 11th, a steel beam was transported from Ground Zero, New York to Louisiana. There, the beam the beam was melted down and repurposed as the bow of a navy ship christened the USS New York. Though the events of Hurricane Katrina affected many of the shipbuilders along the Gulf Coast, the ship’s construction was completed and the USS New York serves the U.S. Navy today. A young boy seeks knowledge from a wisened storyteller in seeking a solution to the drought that has fallen on his desert town. 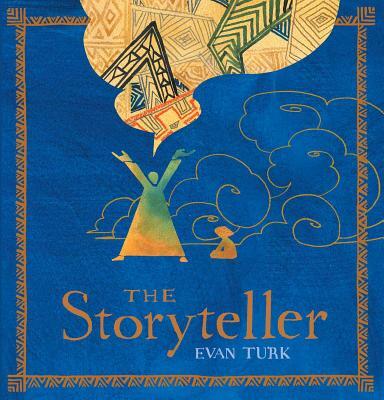 The storyteller shares a tale of an Endless Drought, the Glorious Blue Water Bird, and the power of a well-told tale. Explore all the wonders of The Storyteller, our November 2016 feature book. 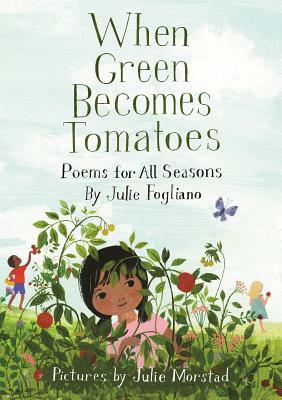 Month by season by verse, this collection is a look at all the small delights of childhood. 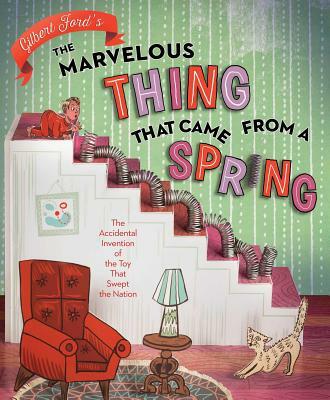 Exquisite text, superb illustrations, an enchanting picture book.